Website traffic often goes down in the summer, which creates a perfect window to give your website a little revamping! Changes to your website in the summer are a great idea because they can go somewhat unnoticed, allowing you the opportunity to repeatedly make tweaks without confusing visitors. While these improvements will go largely unnoticed, they will help improve traffic to your site. 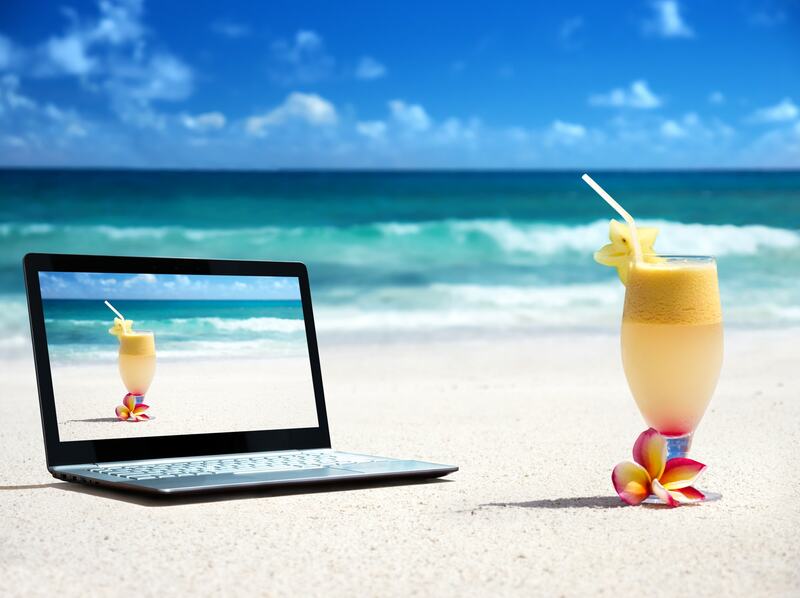 Here are some ways you can freshen up your website this summer.